Once in a while I won’t mind dressing up a bit…but it’s not going to be my everyday look. Sorry, not sorry! I’ll just dress as comfortable as possible and live vicariously through my Pinterest boards and pregnant celebs, thank you very much! First of all it’s unfair how flawless she looks. But pregnancy (and postpartum) looks great on her! If I had my own stylist, I’d definitely want Chrissy’s maternity wardrobe – And I mean EVERY outfit. Speaking of not fair, here’s another pregnant bombshell. If I was ever invited to attend a red carpet (or in this case, the Cannes Film Festival), please have me look like Blake Lively. 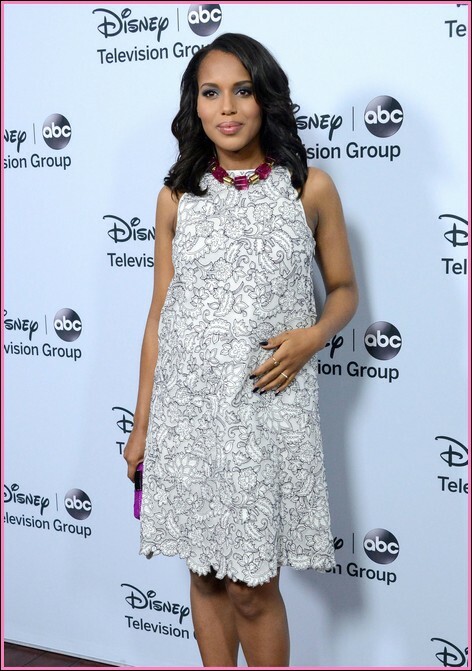 Her everyday maternity wardrobe is already amazing, but her red carpet maternity wardrobe is to die for! Just beautiful! “What we’re going to do right here is go back…way back. 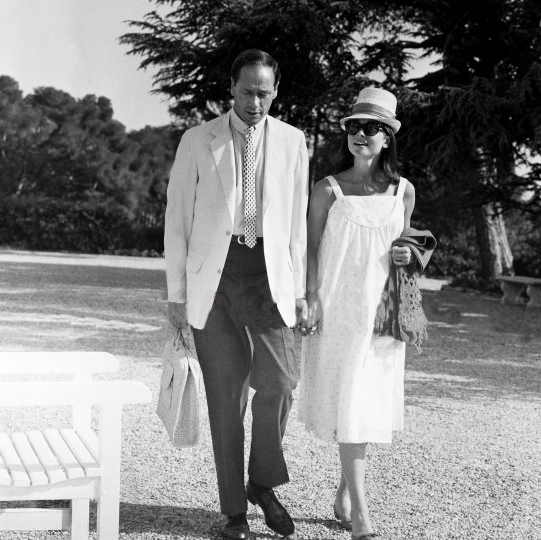 Back into time.” We can’t talk about fashion icons without mentioning (the one and only), Audrey Hepburn. Unfortunately, there aren’t many public photos of her being pregnant (since back in the day, women celebrities kept it hush, hush)…but the few pictures that were captured, she looked absolutely adorable. So if I wanted to go for a cute retro look, here we go! How about a more classic, chic look? 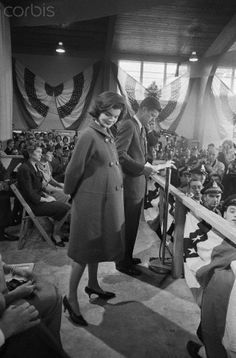 Then Jackie Kennedy is definitely my woman. For years she inspired millions with her effortless style, and her maternity looks weren’t any different. I love how Mila just keeps it REAL. This would have to be my go-to celeb pregnancy style. Her boho, casual maternity style made me appreciate her even more. I’m all about the yoga pants and loose fitting, flowy clothing with some sandals or tennis shoes. Thank you for being grounded, Mila! L-O-V-E her maternity style!! I love it so much that it’s hard for me to just show you ONE picture….so here’s another second picture. BAM! I admired Zoe Saldana’s versatile maternity wardrobe. She had her red carpet, business, super casual, and casual chic looks. And she was carrying twins!! She looked amazing. Kate Middleton is the perfect blend of classic and modern. Her pregnancy bump was almost non-existent, but her maternity style was on point. She is so lovely and humble that she recycles her looks. The Duchess would have made Diana proud.